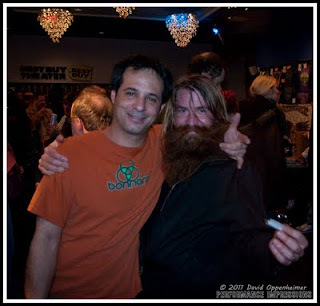 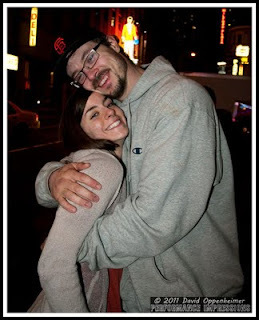 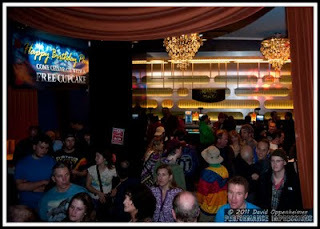 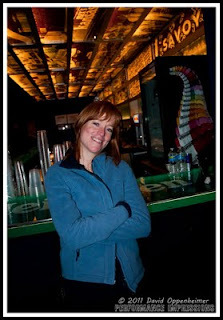 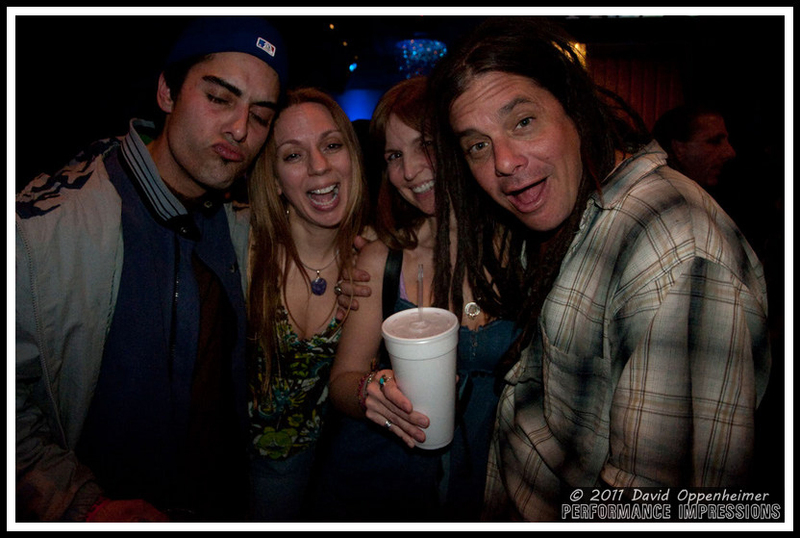 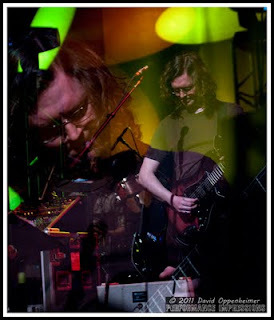 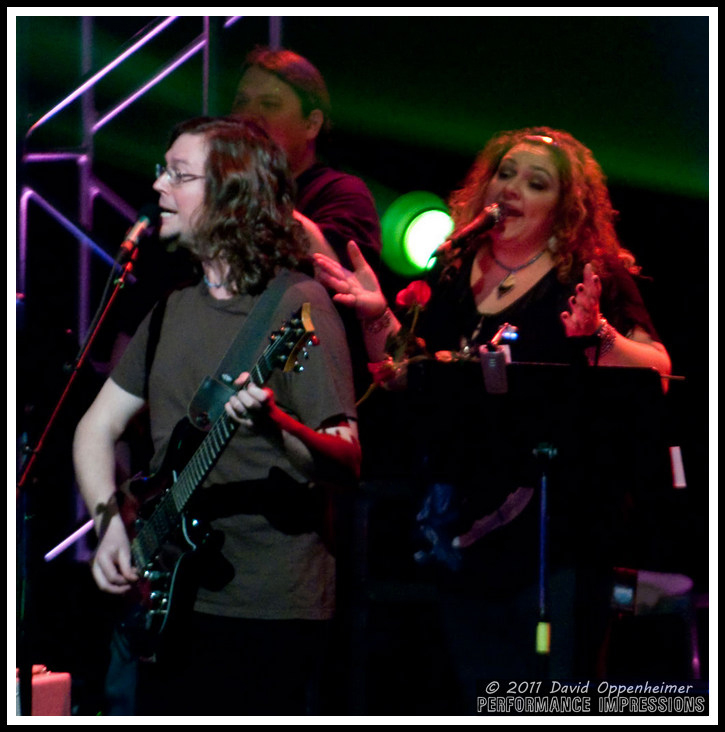 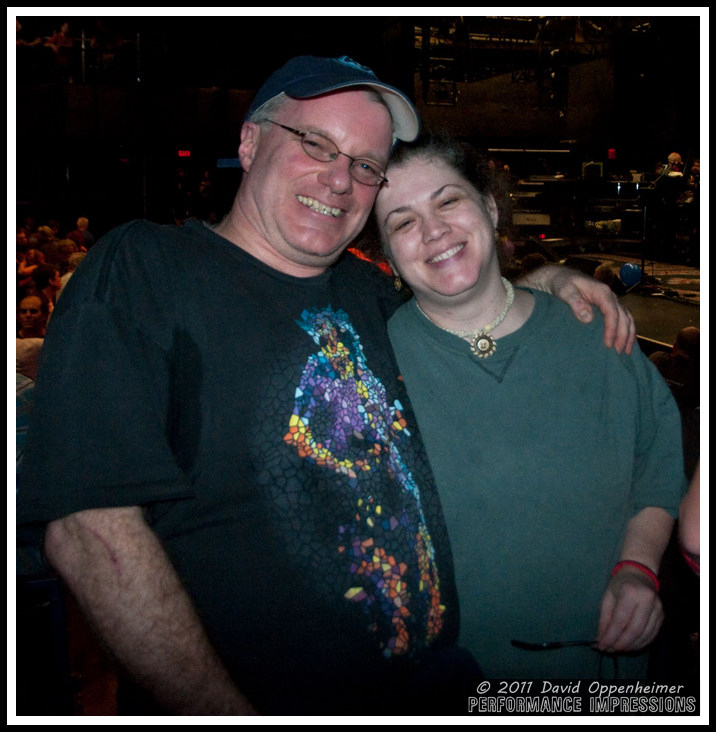 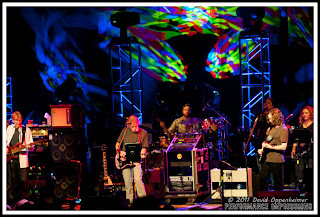 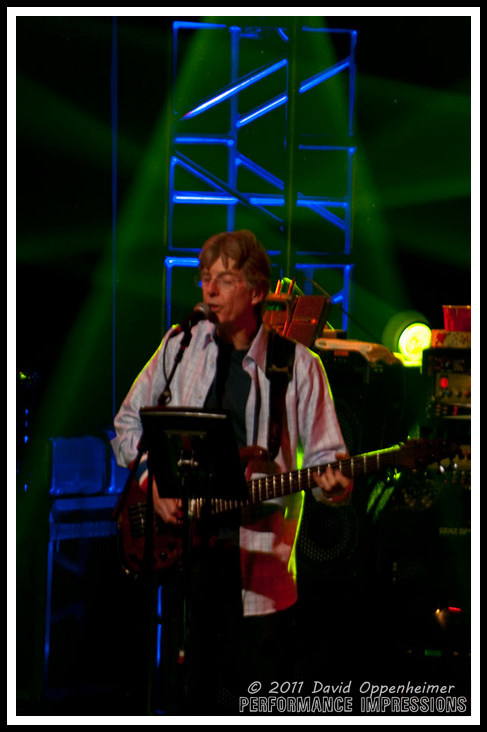 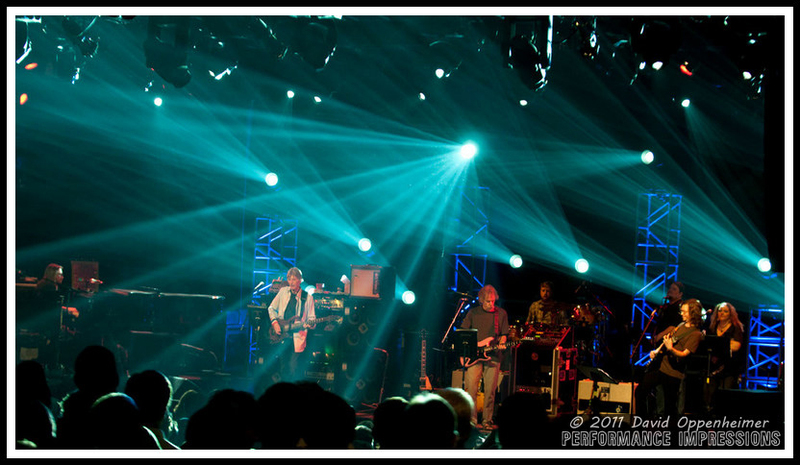 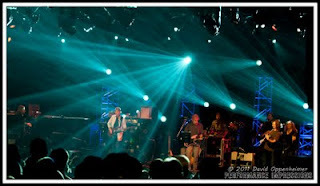 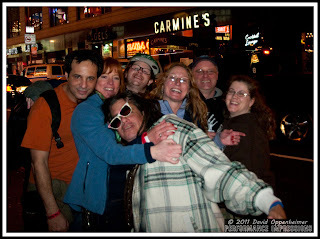 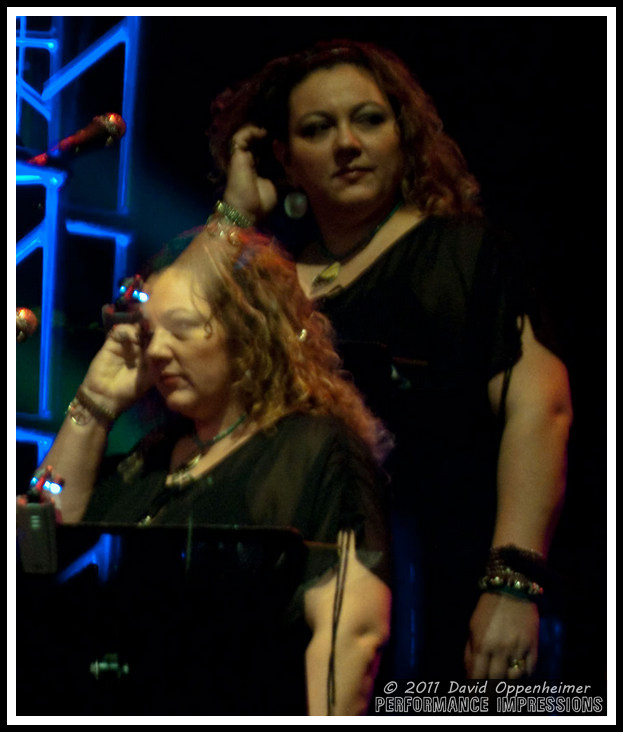 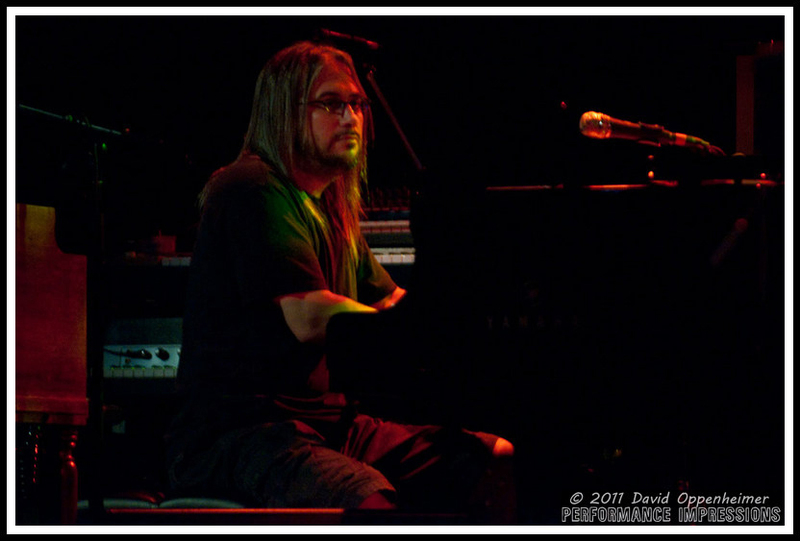 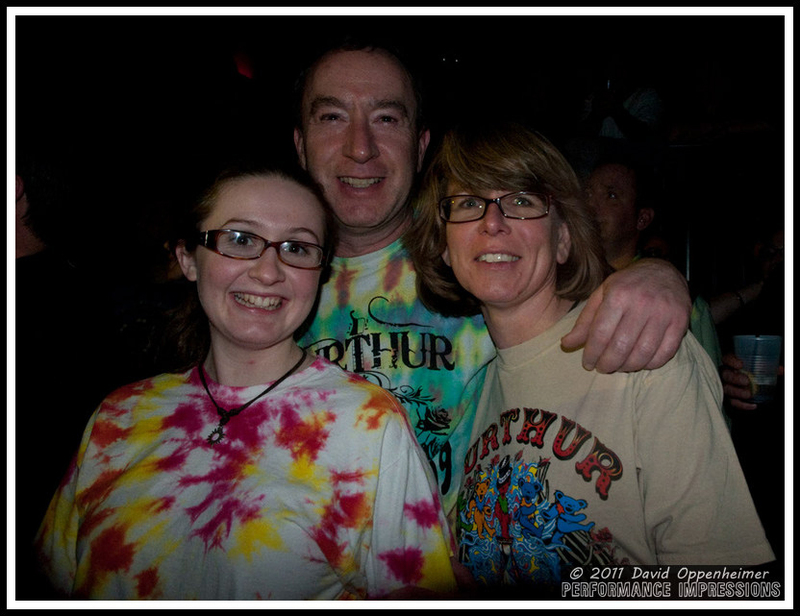 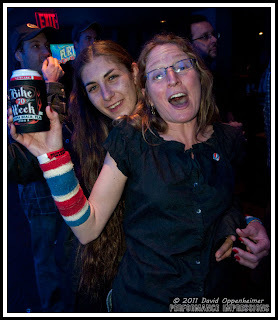 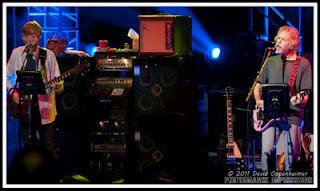 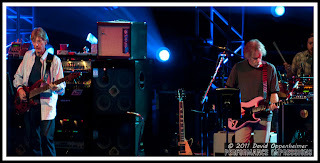 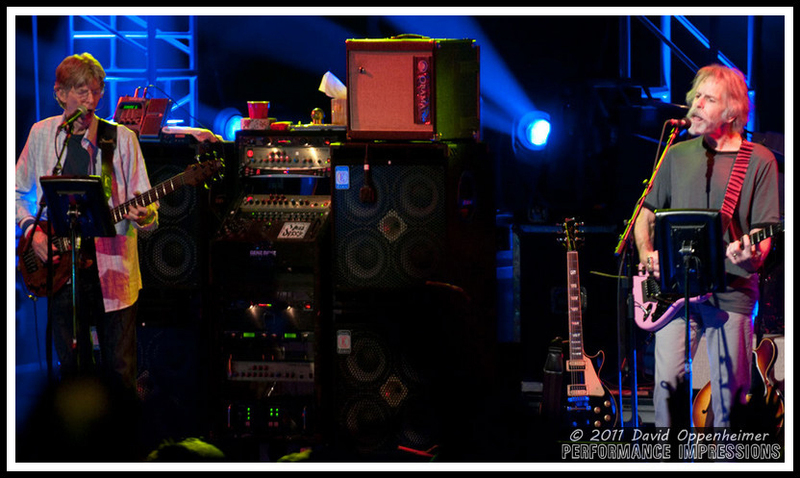 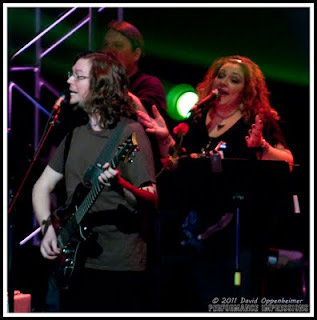 As Furthur get ready to go on the road with their 2011 summer tour, Concert Photos Magazine is working to bring you lots of photos from Furthur's spring tour to get you stoked for getting on the road. All Good Festival is going to be kickoff show for Furthur before the band heads to the Northeast and then making their way down the coast. 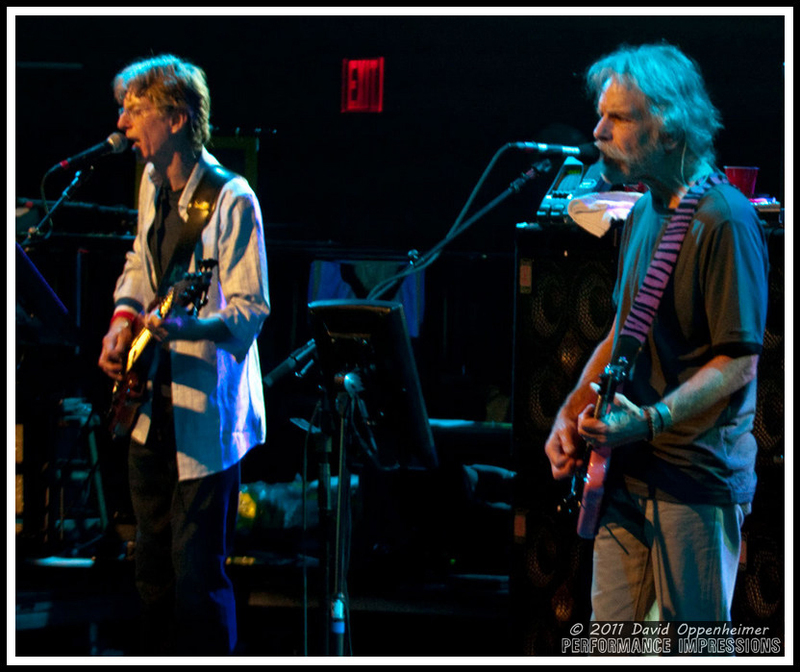 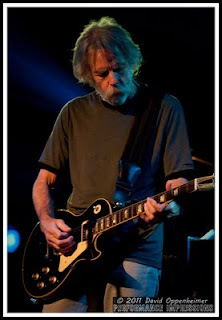 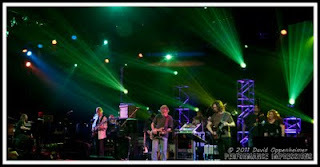 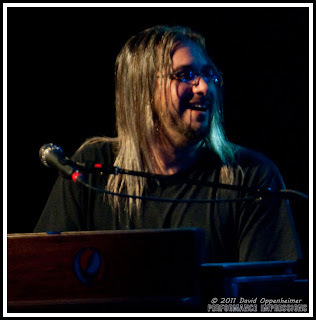 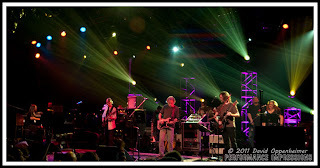 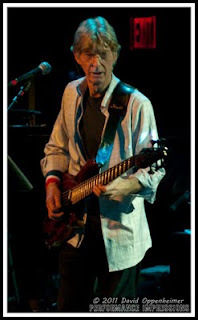 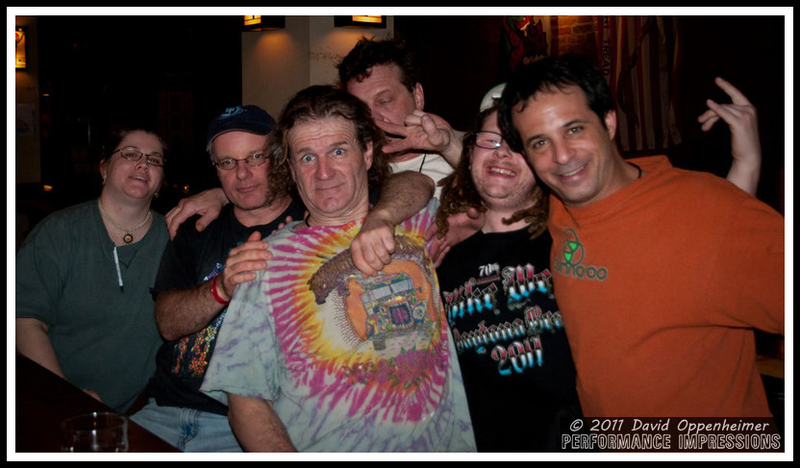 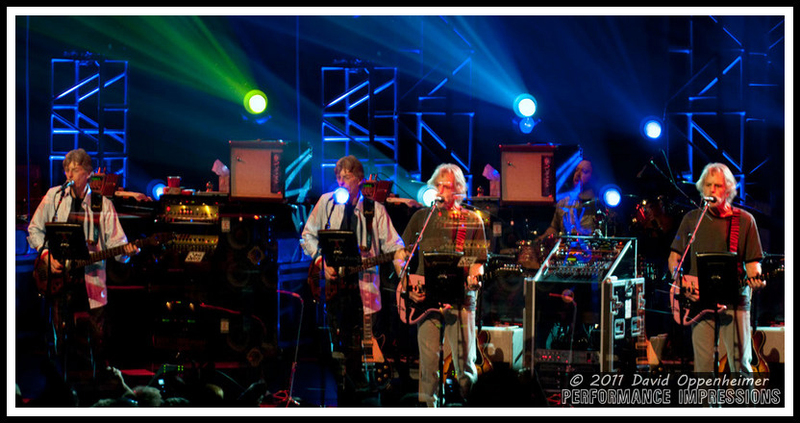 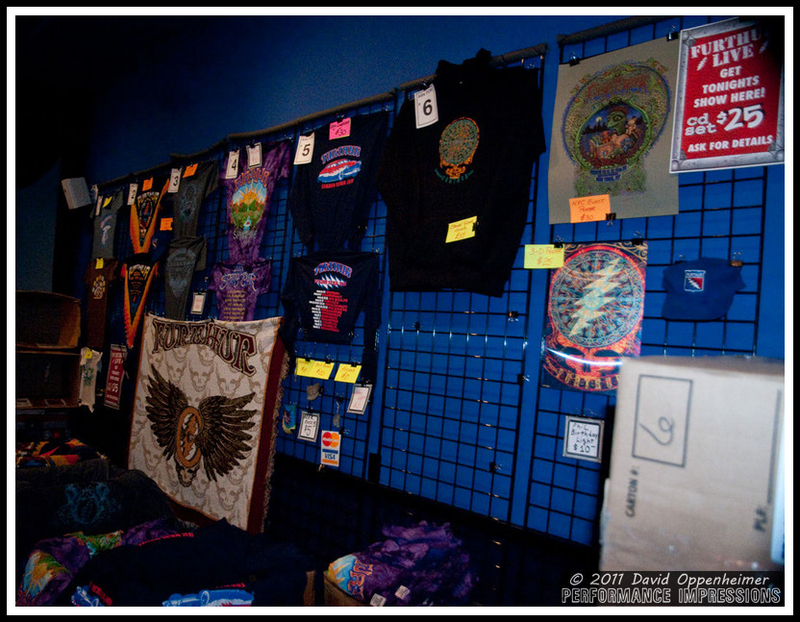 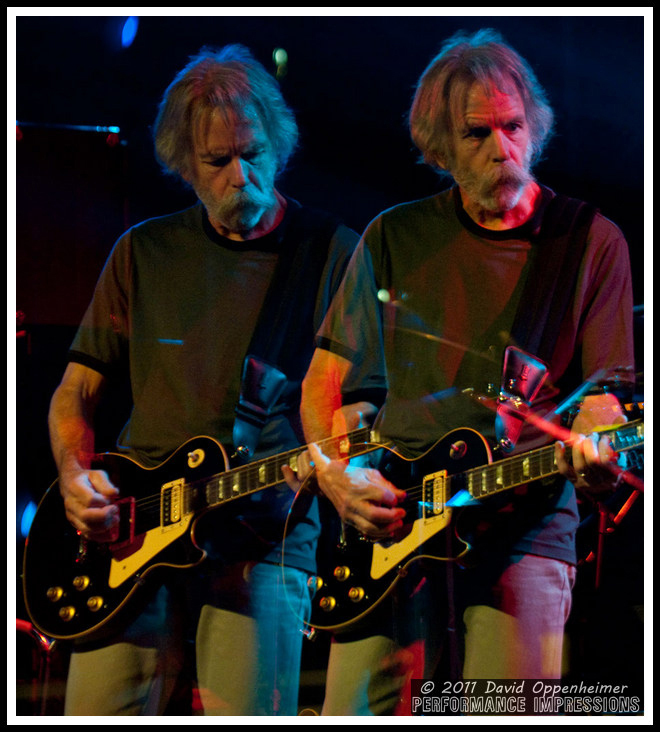 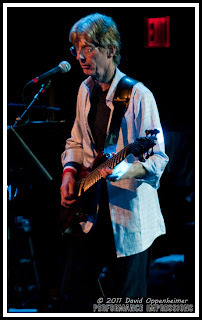 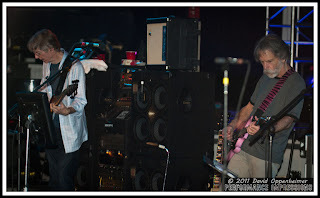 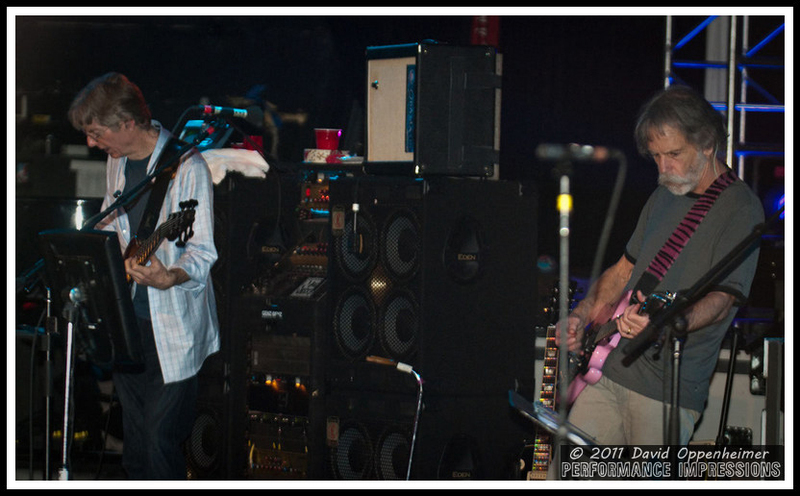 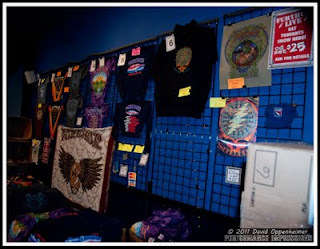 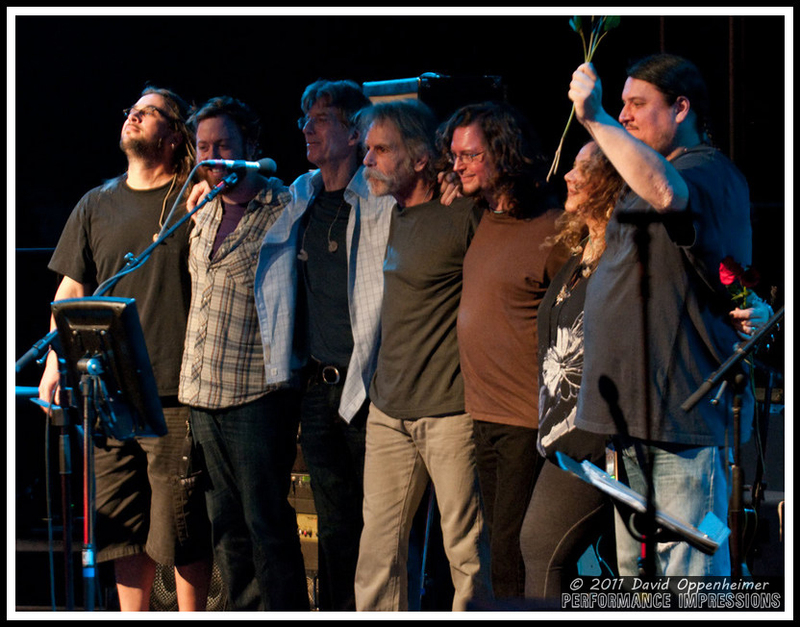 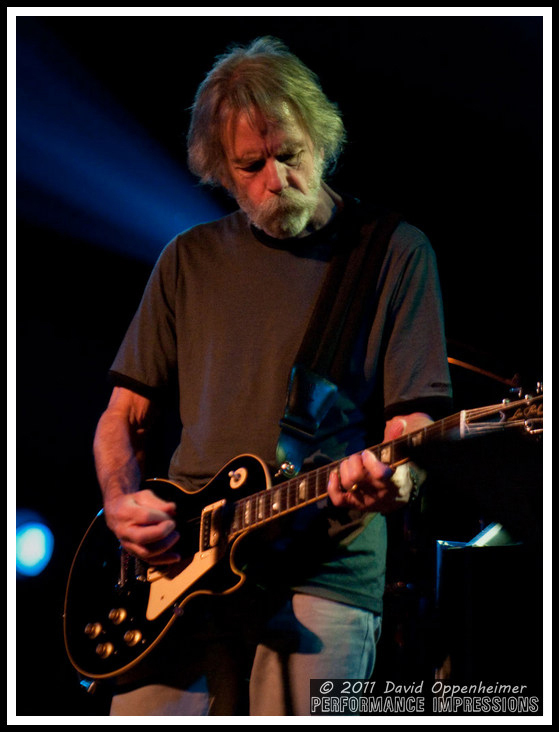 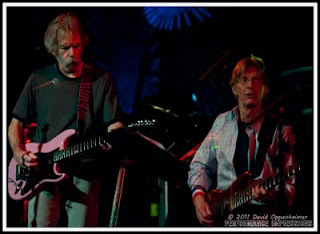 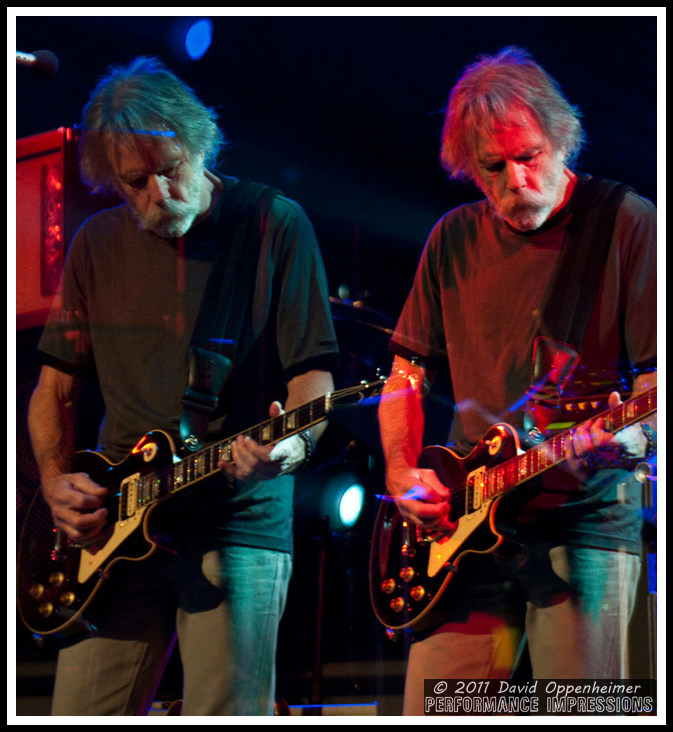 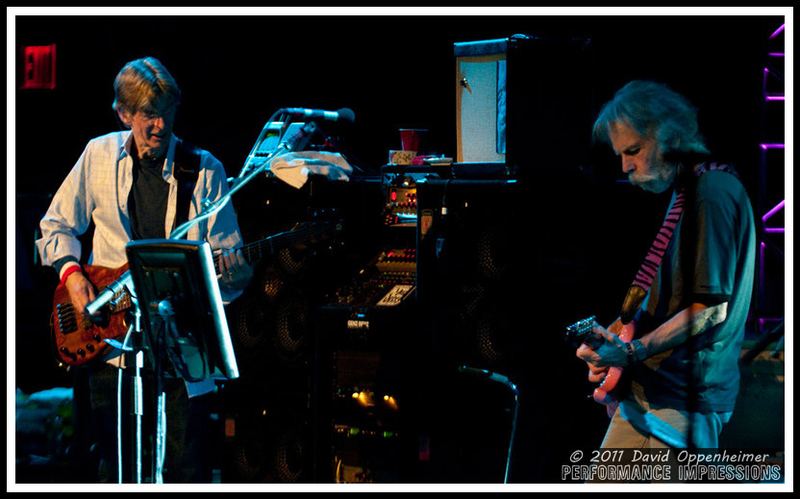 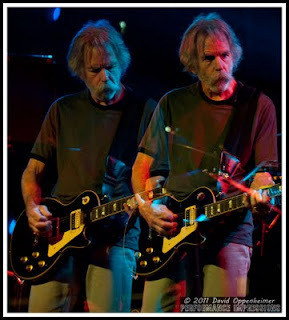 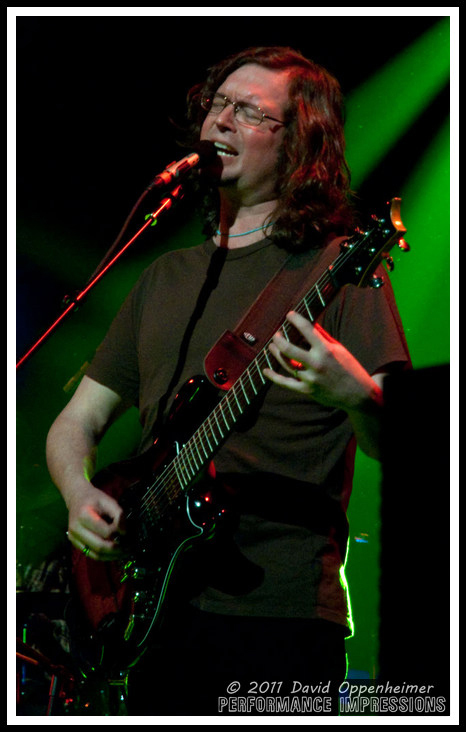 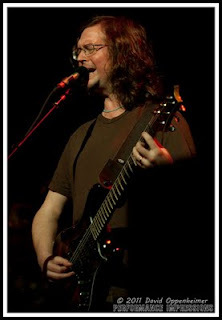 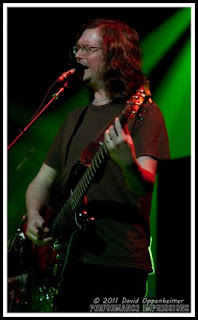 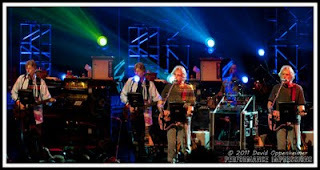 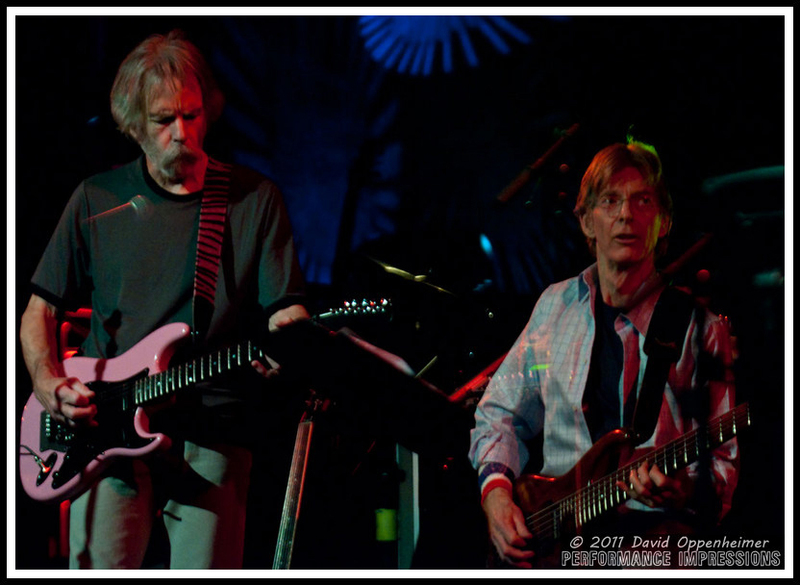 Furthur began to tour in the fall of 2009 after The Dead played their only summer performance of the year and their last show to date at Rothbury Festival on July 4 two years ago to the date. 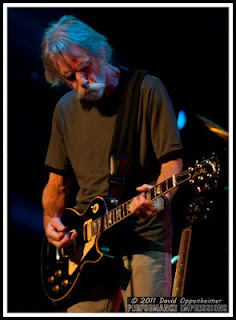 There are barely 60 Furthur tickets left for Jones Beach Theater for example. 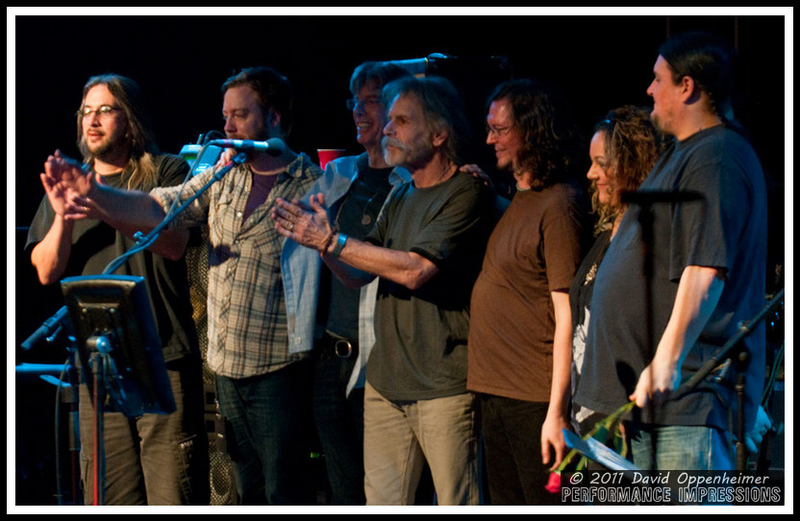 Happy Independence Day to everyone from the staff at Concert Photos Magazine! Click photos for full size view.